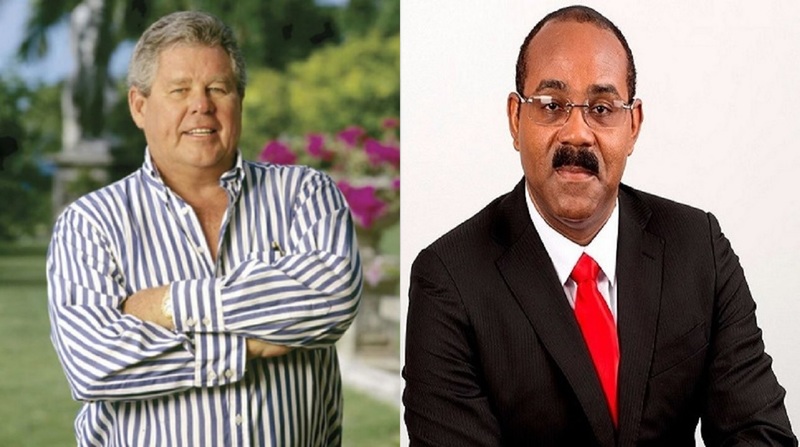 Sandals boss Gordon ‘Butch’ Stewart is vehemently refuting that his hotel chain demanded concessions from the Gaston Browne led Antiguan government. 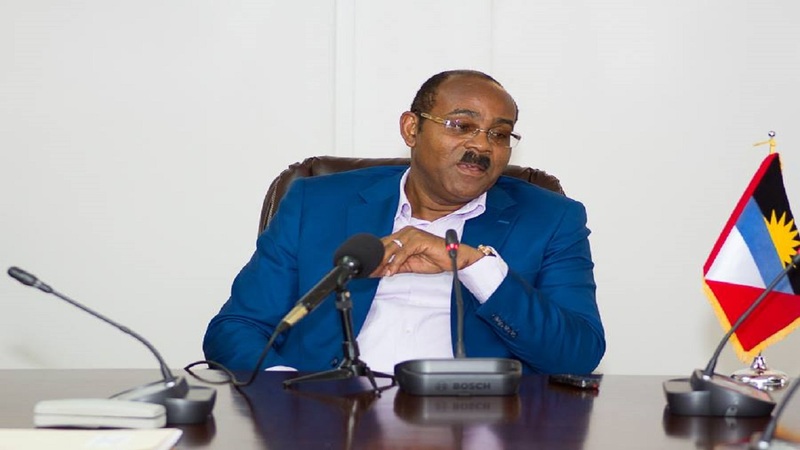 The Prime Minister of Antigua and Barbuda has been engaged in a war of words with the Caribbean hotel chain over taxes paid on Sandals Grande Antigua. Browne asserts that Sandals had demanded untenable concessions and was paying only 35 per cent of the Antigua and Barbuda Sales Tax (ABST) applied to room rates. However Stewart provided clarity on the matter explaining that with the all-inclusive package visitors pay one price that includes food, drink the room ,taxi transfers, water sports, entertainment and other services. Furthermore Sandals advertises that taxes and transfers are in that all-inclusive price thus leaving no room whatsoever for double taxation or double-dipping for that matter. 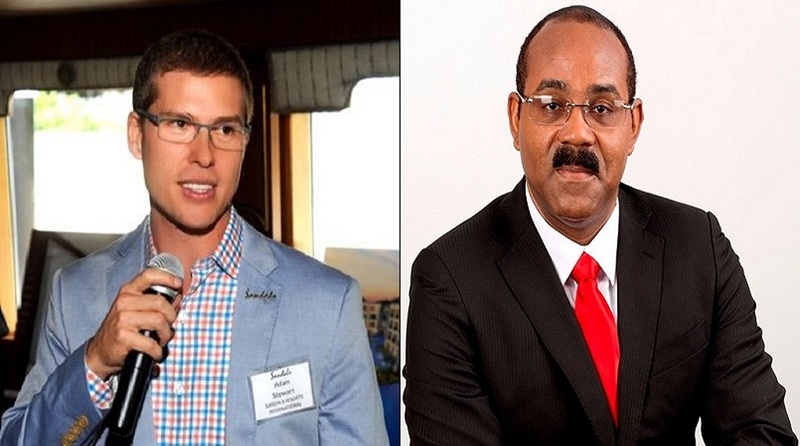 He pointed out that for 21 years Sandals has engaged renown auditors Price Waterhouse in Antigua and also has used the services of the very credible firm of Grant Thornton for 4 years and if there were any credence to Browne’s accusations it would have been red flagged. “Our economic footprint in Antigua for the audited year ended May 31st is an incredible EC$97 million, making Sandals one of the largest contributors to the country’s economy. Now you cannot be posting that figure if you are not paying your rightful taxes. With that level of performance one would expect commendation rather than abuse,” said Stewart. Speaking exclusively with Loop News, the founder and chairman of the Sandals Group the Honourable Gordon ‘Butch’ Stewart said: “I have never demanded anything from Prime Minister Browne. Investors cannot demand tax breaks from sovereign governments and more often than not that is a matter that is open to negotiations. For the most part, taxes are a political matter. “This situation shows that Gaston Browne cannot compute his own country’s taxes and does not understand the comprehensive nature of the all-inclusive resort. 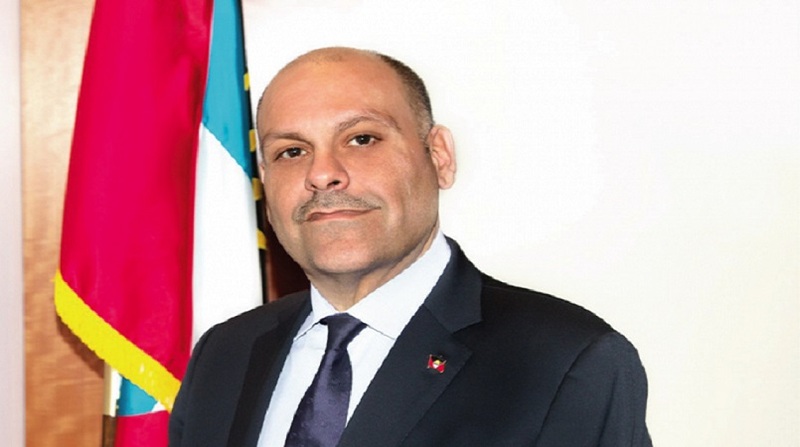 “The Prime Minister’s radio interview where he claims I said that I have secured favourable terms on two hotels in Mexico and therefore don’t need Antigua is fabricated and a figment of his imagination. “Mexico has had a red carpet invitation for Sandals for many years. When I go there the hospitality afforded is wonderful and impressive. However up until now we have stayed within Caricom countries and I believe Sandals is an example of Caricom at work and how Caricom was designed by our elders - with no apologies. “The only person who has had negotiations with the Prime Minister is our respected attorney Mr Jimmy Bristol who is based in Grenada.